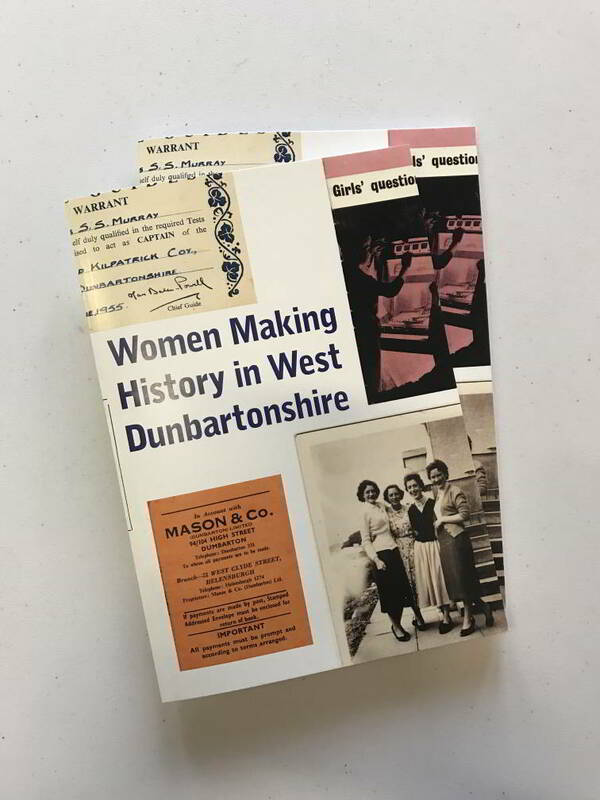 A stunning book featuring creative responses by 42 women artists and writers to Glasgow Women’s Library’s archive and collection. 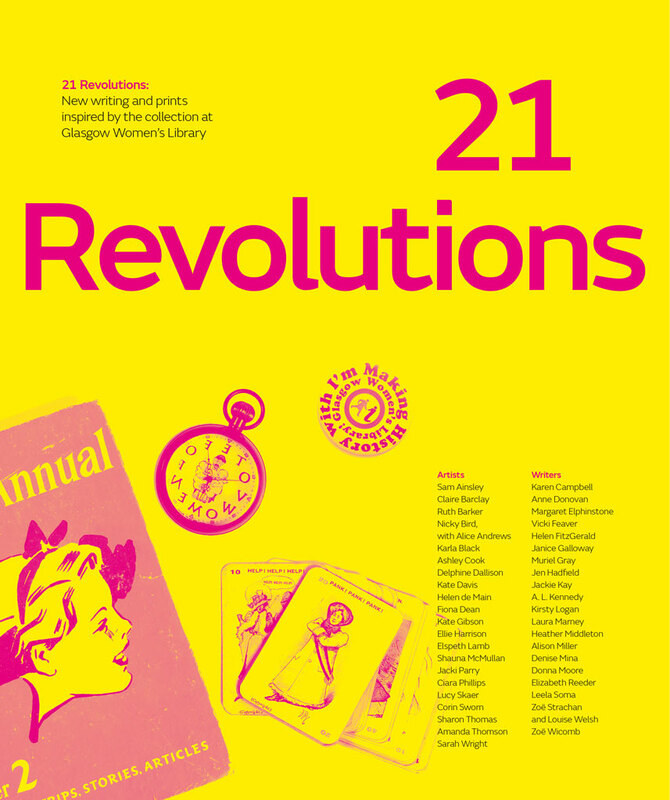 In 2012 Glasgow Women’s Library celebrated its 21st birthday. To mark two decades of life-changing work, GWL commissioned 21 internationally renowned artists and 21 published writers to create new works inspired by our unique museum, archive and library collections. 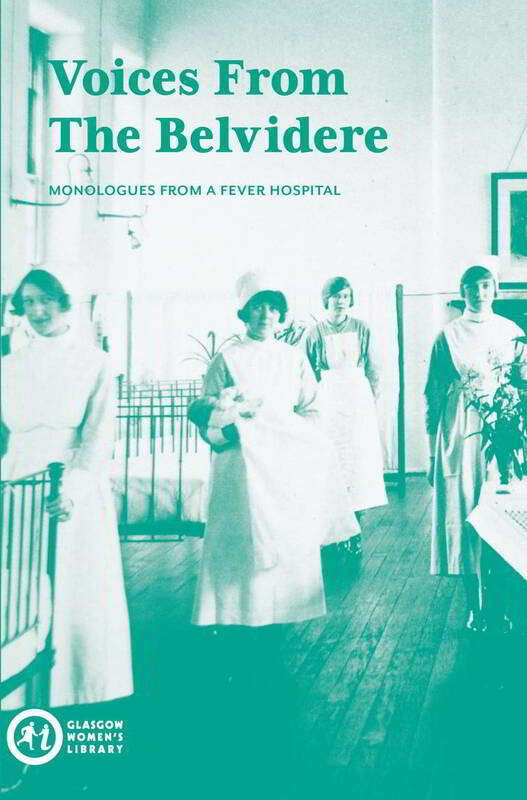 The resulting fine art prints, poems and creative writing have been brought together with the sources that inspired the work in a beautiful, lushly illustrated, enlightening and readable book. 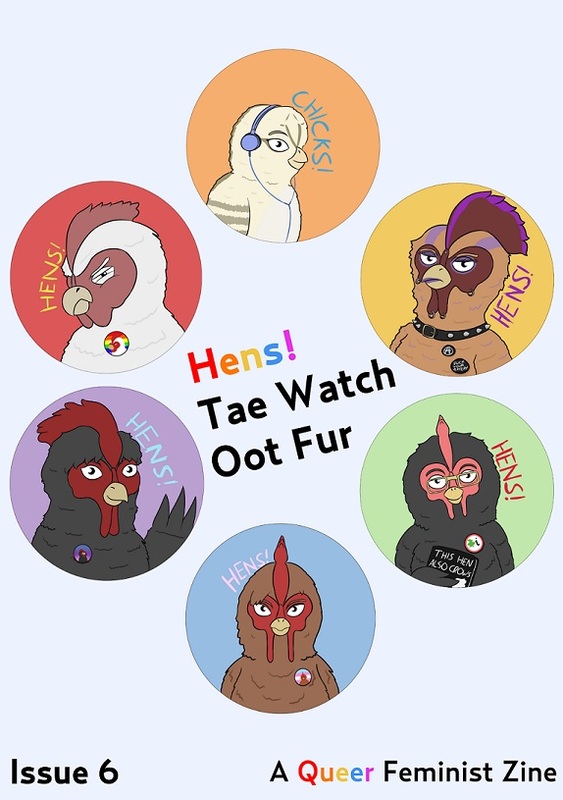 Hens Tae Watch Oot Fur is Glasgow Women’s Library’s Queer Feminist Zine. Issue 8 has been produced for LGBT History Month, and reflects on themes of heritage and history.